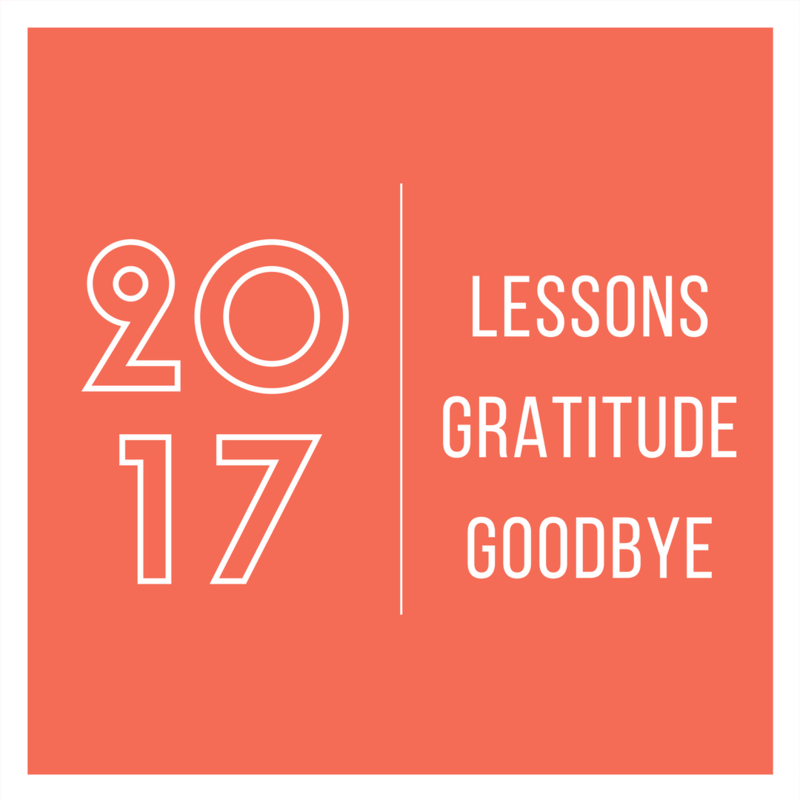 2017 - Learnings, Gratitude, and Goodbye! 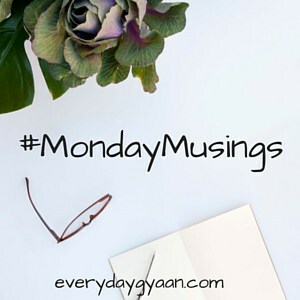 #MondayMusings - Reflections.. This year whooshed past by me and I didn’t even realize it. As ridiculous as it may sound, I am getting mixed up with years – 2017 and 2016, they all more of a hazy memory. Though it feels like months sped along without a hi-bye, days were long, all of them. Learnings these days imparted to me were significant. I have seen bad days and then extremely bad days. There were, of course, good days to counter the bad ones. Together they taught me some precious lessons. that patience is the virtue. But it is easy to lose patience when I don’t get some time to reflect and refresh. I am not at all proud to say that 2017 has seen the crankiest me. Yelling and shouting were never in my nature, but boy, did I yell! Problem with yelling is once I got the hang of it, that became my primary weapon. I had yelled many times at Kanna. I felt anger more often than ever. And I realized that I didn’t like me that way. And if I didn’t like me, then who can and why should they? So, slowly and steadily I started to change my ways. Whenever I felt angry I reminded myself to calm down. I reminded myself that I hate yelling and that I shouldn’t do something which I hate, however quickly I could grab the kid’s attention. I am almost back to my angelic self – who talks sensibly and patiently with the kid. All it takes is a little lot of patience. that without a goal and a plan nothing can be achieved. I had many tasks and projects I wanted to accomplish this year. I approached them in a relaxed way so that I wouldn’t be swamped with works and deadlines. I didn’t want to burden me, instead, I wanted to enjoy the whole getting-done-tasks-one-by-one process. But I proved myself wrong. I was learning French, even that fell apart after a while. Had I have set a deadline, I would have put more effort and time toward my learning. Similarly, I had many other projects – learning, health, workout goals, blogging and so on- which I started to work on but fell through halfway. Twice in 2017 I had signed up for blogging challenges and completed successfully both times. Now, that just proved that with a little dedication and determination I can reach my goals. that it is okay to fall off the wagon every now and then. As I pointed out, I have fallen off the wagon many times this year. Blogging was as inconsistent as it could be. Workout regimen got interrupted many times either due to sickness or time crunch or laziness. Eating habits were dragged off to the sweet side more often than needed. But such regressions are alright. Because guess what, they don’t define me. Making mistakes and learning from them are essential to not make them in the future. Yeah, this wisdom doesn’t sound exactly brilliant but hey, I am back on track at this moment, so.. Appreciate the willingness to correct the mistake rather than being ashamed of the mistakes. Right? that counting my blessings are important every single day. Because this is life – where nothing is guaranteed and everything is uncertain. Taking time to acknowledge all that is good is something I do every single day. I am glad that I do this exercise, that I feel the need to do it as well as the repetition never discouraged me. that the little joys are much more important than anything else. They are. Okay, so that’s a gist of my learnings from 2017. I am in the process of making goals for 2018 as of now. I shall share them in the next post which will up next year. Though I had been inconsistent in blogging, I am truly grateful that I can share my thoughts here and that you are here to read me. I hope that 2017 was good to you. In five days, the new year dawns giving us another chance to right the wrongs and to lose the pounds. May 2018 be everything you wished for. 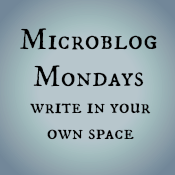 Linking with #MondayMusings, #MicroblogMondays, and Gratitude for 2017. If we were having coffee together.. This is perfect time to reflect and review the year that has gone by and plan for the future too. I so agree about goals. They truly help us stay focused and are the roadmaps that take us on the road of success. I am in process of making my goals for 2018 too. Wishing you the very best for the new year, Vinitha. Stay blessed and happy in 2018! It’s only after you make mistakes that you learn. For me, too, there has been a lot of learning done this year. I am glad you are accepting yourself as you are, Vini, and not belittling yourself for the things you do during some difficult moments. Keep it up, girl, and as you said, have patience. Even for the goals you plan on achieving. It’s with loads of patience that you will soon realise your dreams! May the new year bring lots of happiness and good cheer in your life, and help you work on fulfilling your dreams! I hear you. I have felt the same way many many times, and so I can completely relate. As far as the yelling goes – read this book – How to Talk So Little Kids Will Listen – It helped me gain much needed perspective and peace, during a time when I felt completely out of balance. Also, set goals (because they will give you much needed direction) but don’t be too hard on yourself with difficult deadlines. You have your plate very full with taking care of the house and the two little boys, and I know this is easier said than done, but try and enjoy it while you still can. Hugs dearie. Wishing you a much better 2018. You know Shantala, I never used to yell before. I hate yelling. I used to be calm and sensible. I always used to talk to Kanna rationally even when he threw tantrum when he was a toddler. But now when Kanna does some small mistakes I get angry and resort to yelling. It was on me completely because I changed into a worried, distracted, complaining mom. As soon as I became aware of this, I started to work on it. Now, at least I feel that I am doing better, even though I catch myself raising my voice at times. But I am aware of it and that awareness calms me down. I don’t want my younger one to think that his mom is an irrational, yelling, irritated person. That’s a wonderful list of lessons learned this year. And thank you for being so honest, because now we get to be taught them or reminded of them too! Wishing you a Happy New Year, and a wonderful 2018. Being honest with ones reflections needs lots of strength, I mean strength of character. Kudos to you Vinitha that you could do the round up of the year so very objectively. Life is all sweet and sour. Without every taste and shade, it would be insipid, isnt it? Wish you a very fruitful, cheerful and happy new year! Hats off to you for sharing these honest things, it takes a lot of courage…and i also feel same sometimes. and I strongly agree with the last point, the true treasure of life lies in spending and sharing small moments. they bring true joy and happiness in our life. Oh, it’s okay Vinitha. I couldn’t blog much either but 2017 was splendid for me. True! It all lies in spending and sharing moments. Have a great 2018, Vinitha. You deserve it! Certainly been a very eventful year, hasn’t it? Or maybe we just become more open to lessons these days, as we grow older.